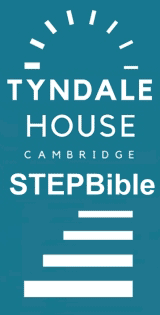 Missiology.org.uk:Henry Otis Dwight, H. Allen Tupper & Edwin Munsell Bliss, eds, The Encyclopedia of Missions. Descriptive, Biographical Statistical, 2nd edn. 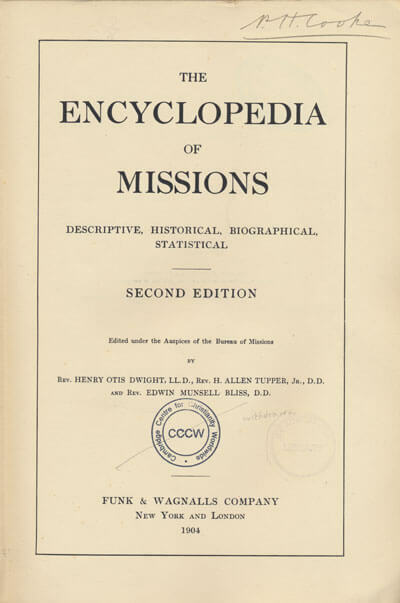 Henry Otis Dwight, H. Allen Tupper & Edwin Munsell Bliss, eds, The Encyclopedia of Missions. Descriptive, Biographical Statistical, 2nd edn. New York & London: Fumk & Wagnalls Company, 1904. Hbk. pp.851.